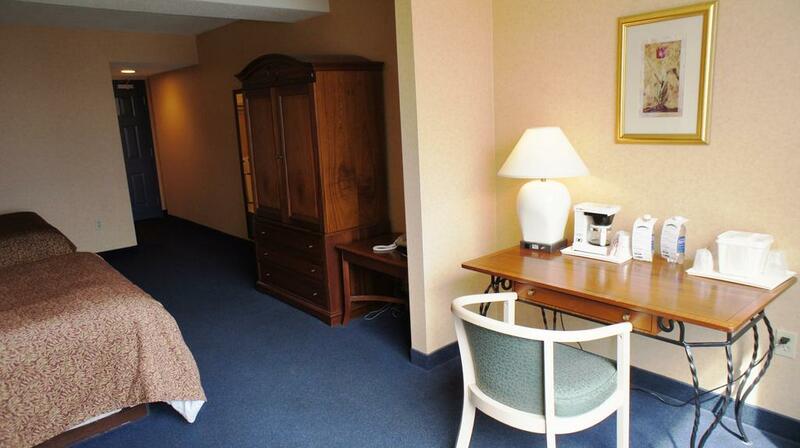 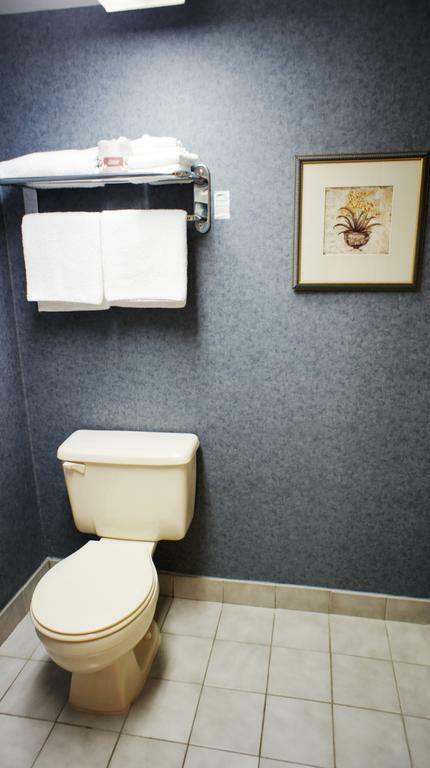 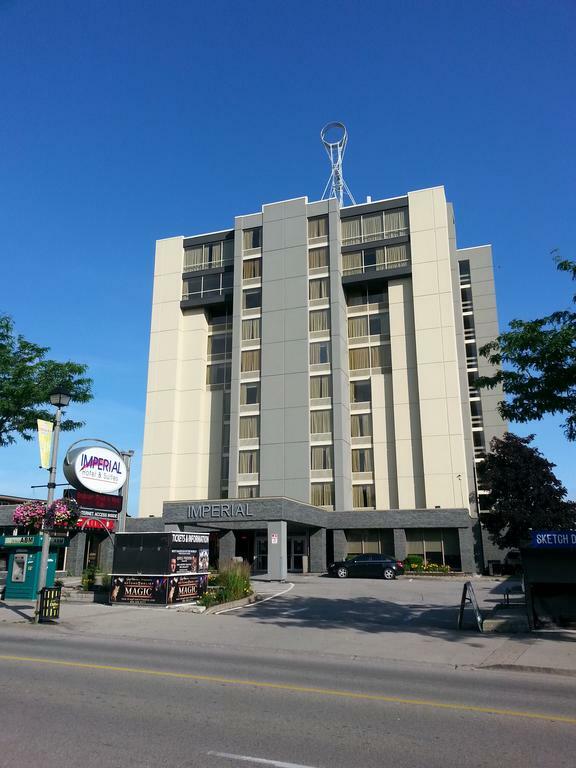 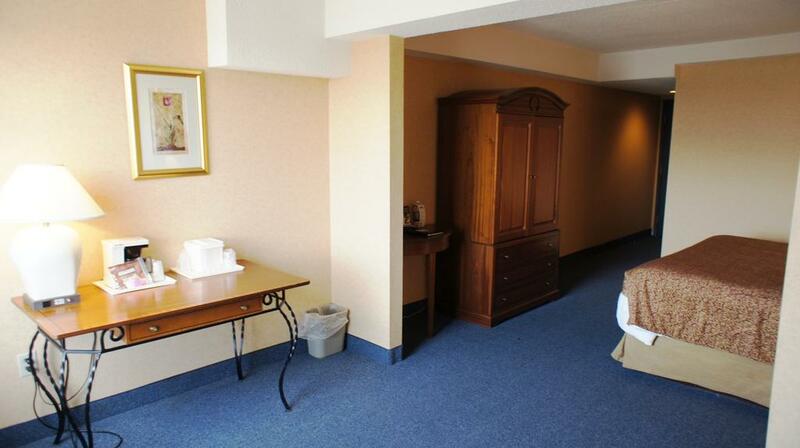 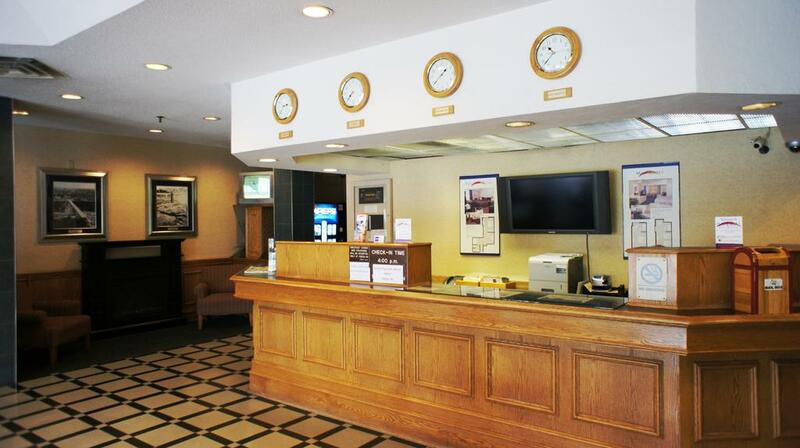 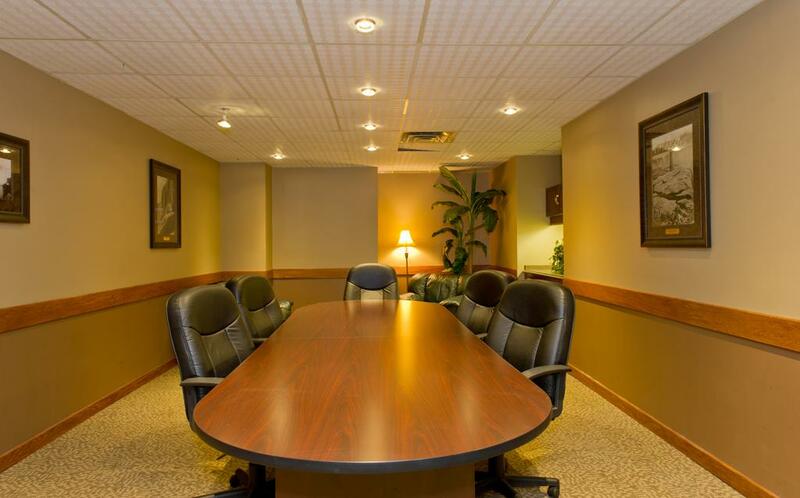 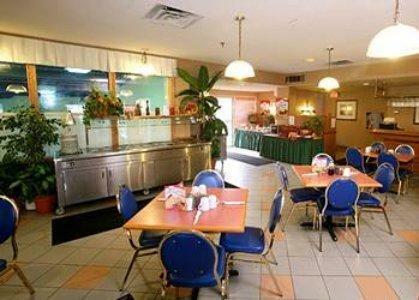 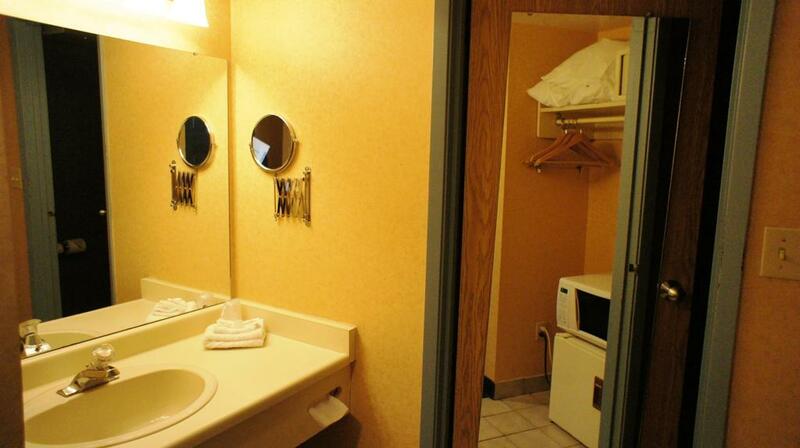 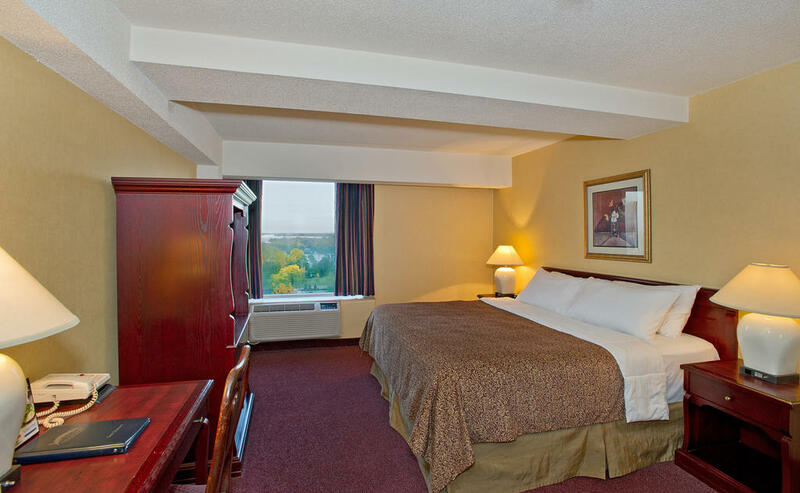 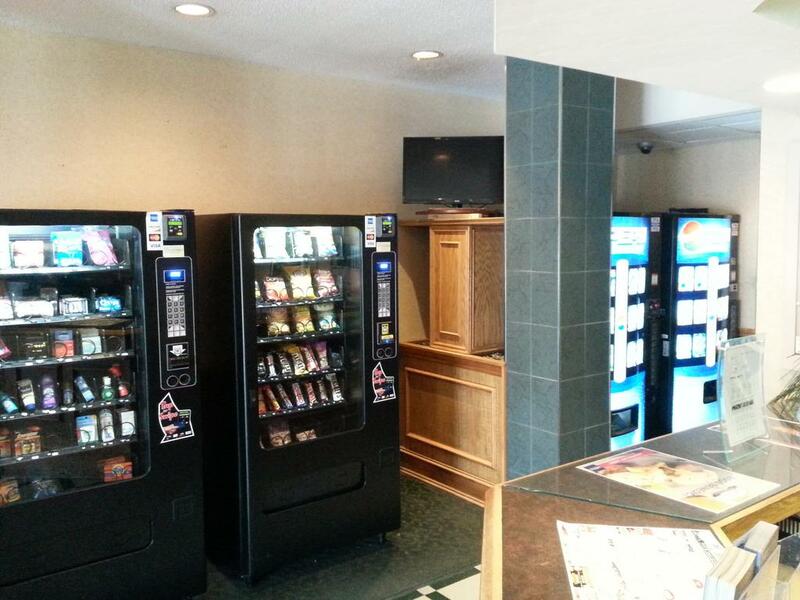 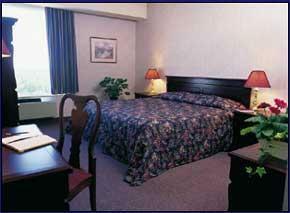 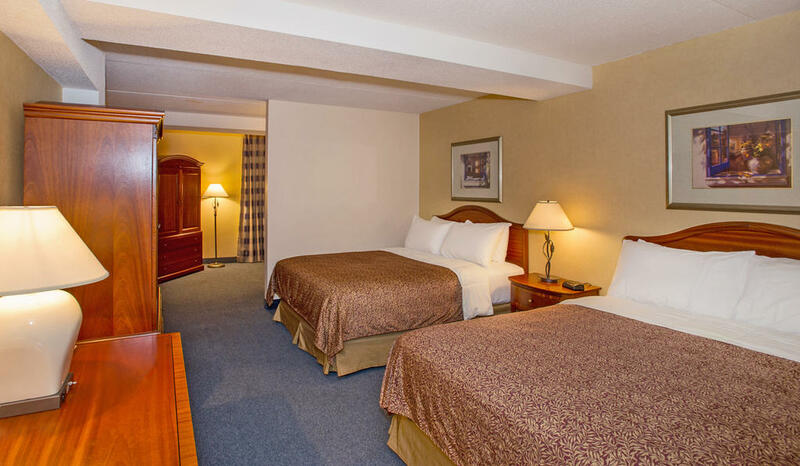 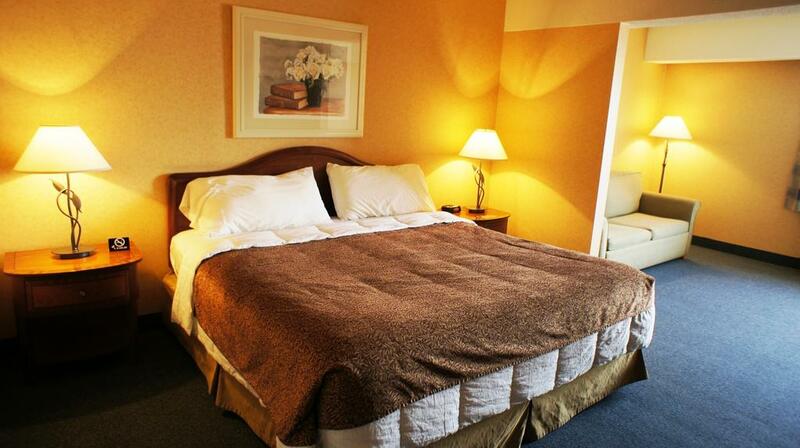 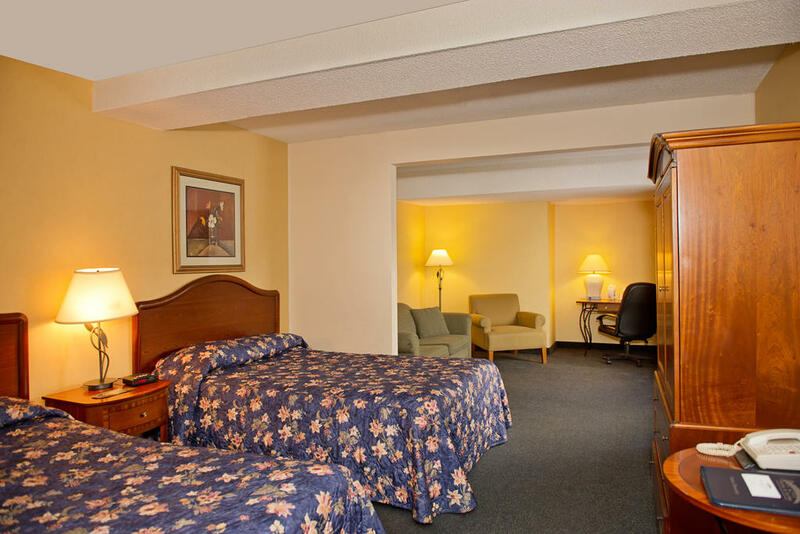 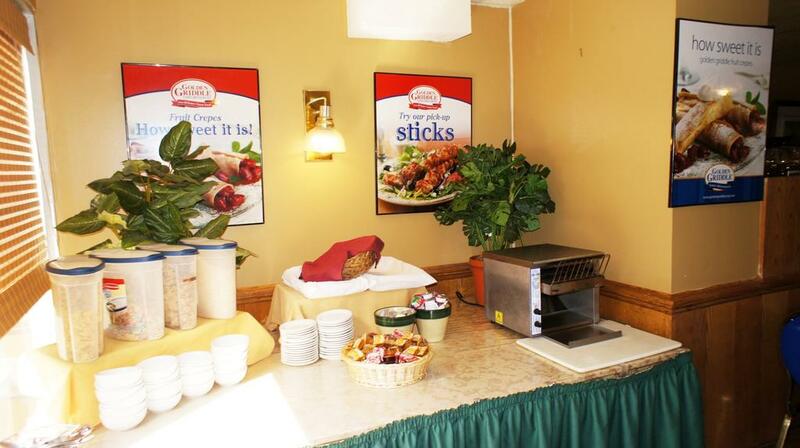 A few minutes walk from the world-famous Horseshoe Falls and offering on-site tour assistance to surrounding area attractions, this Niagara Falls, Ontario hotel features comfortable accommodations and thoughtful amenities. 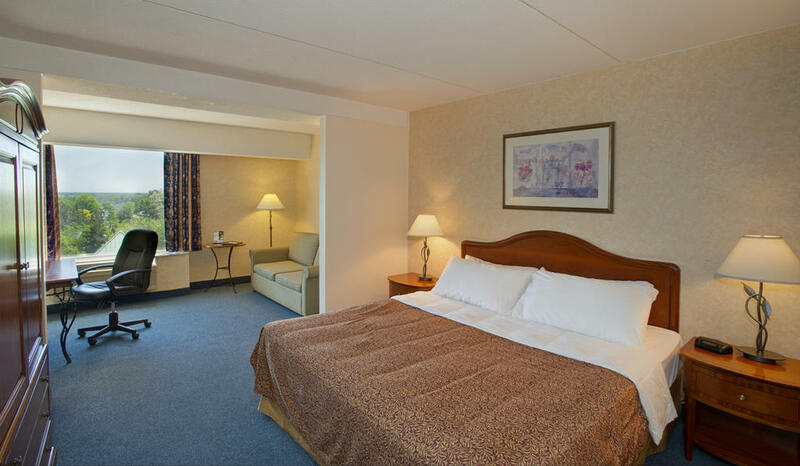 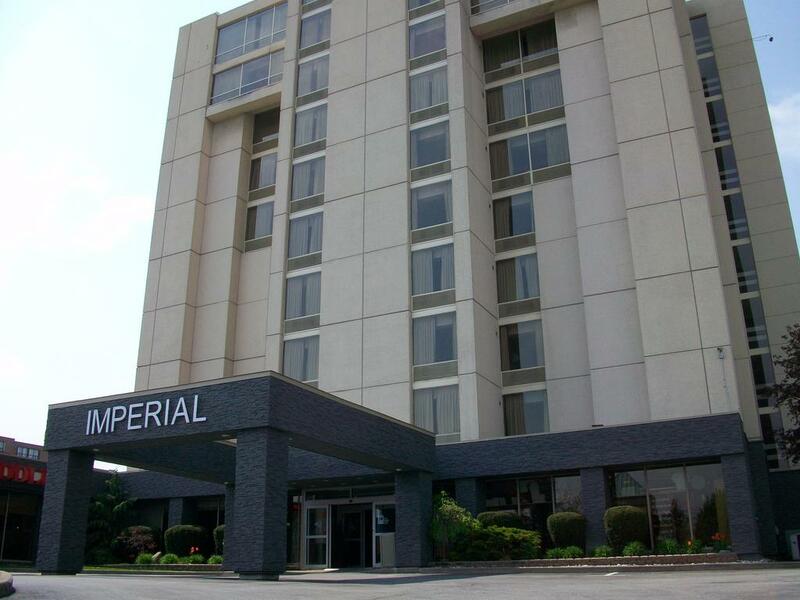 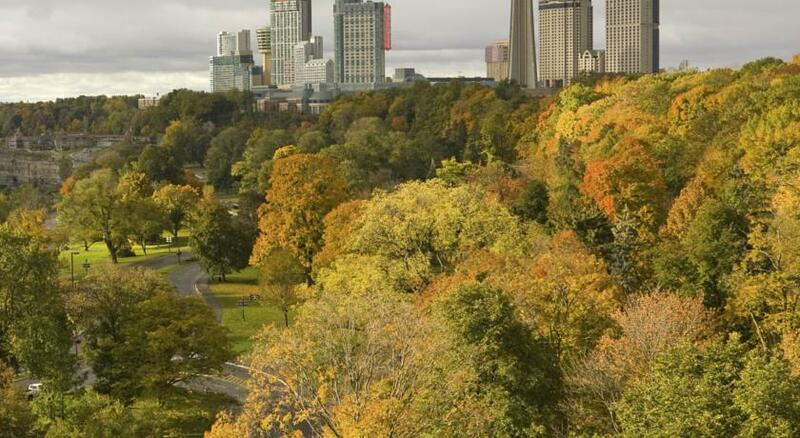 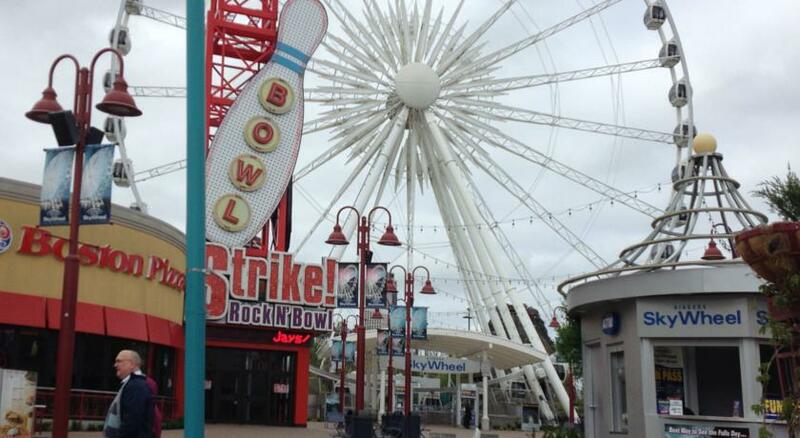 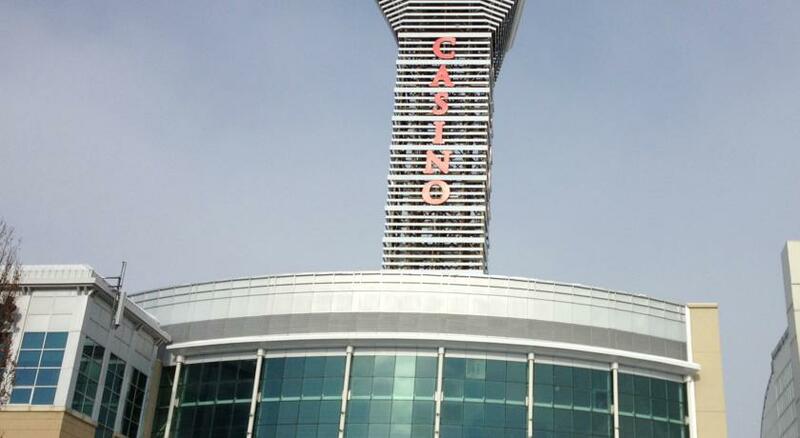 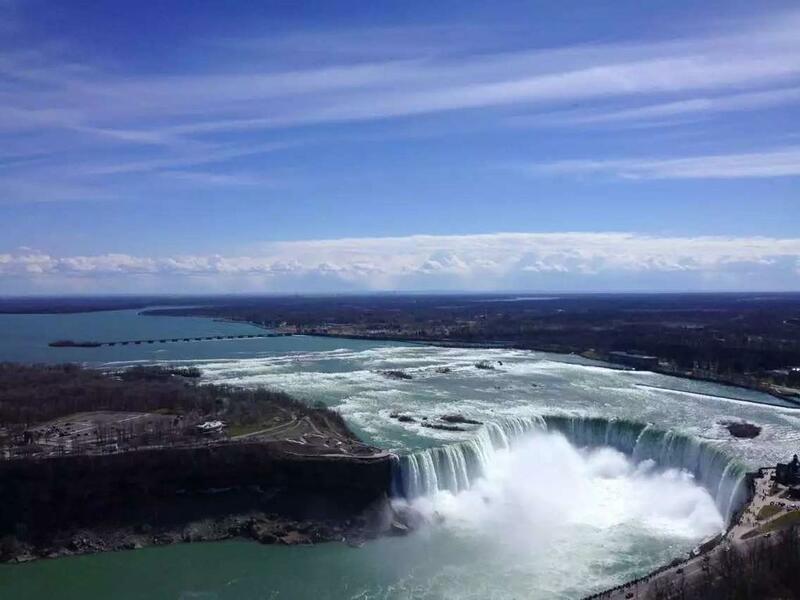 The Imperial Hotel and Suites is situated only steps from the excitement of Casino Niagara, the views from the Skylon Tower and the popular Maid of the Mist boat ride through the Falls. 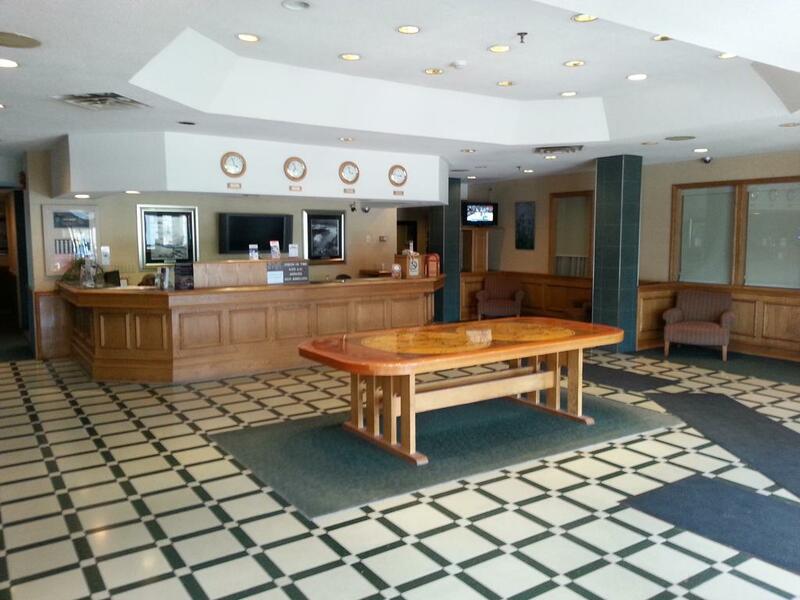 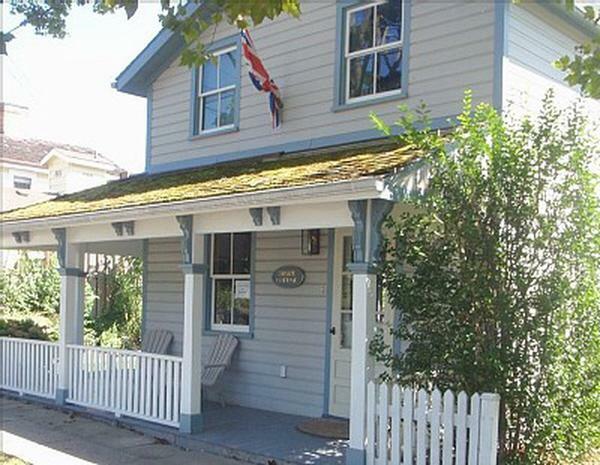 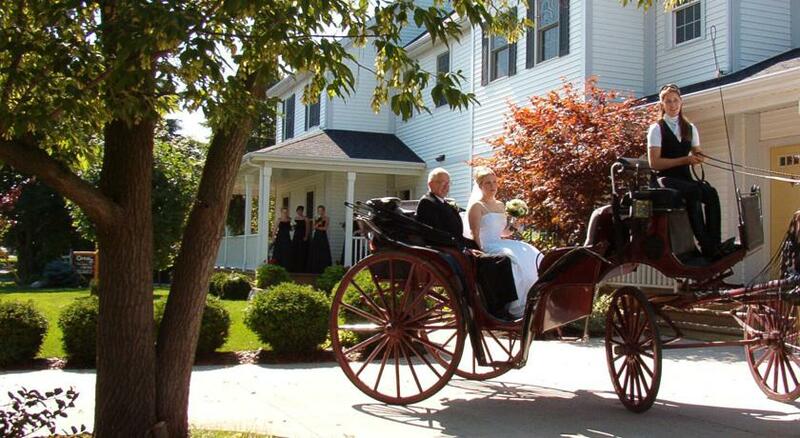 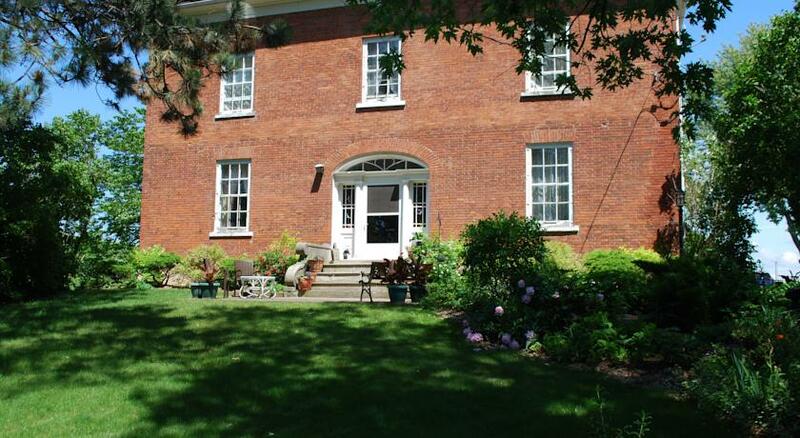 The hotel’s on-site tour assistance can also help arrange trips to nearby Niagara-on-the-Lake, local wineries and much more. 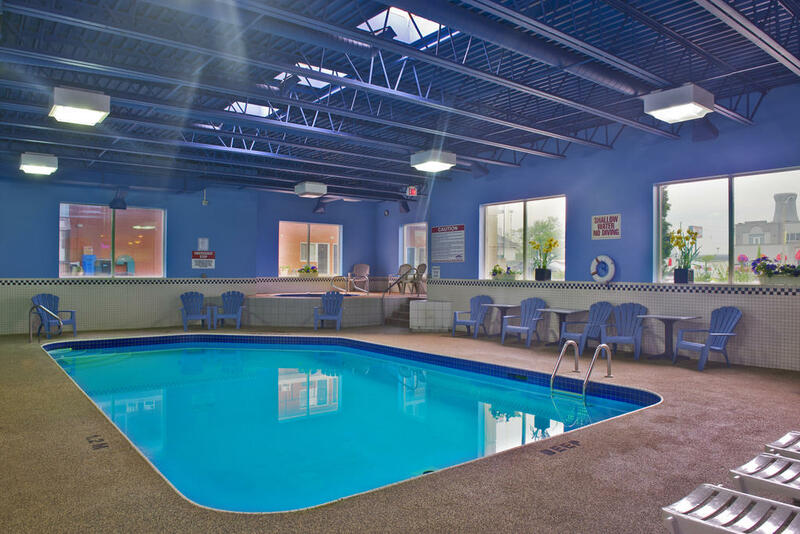 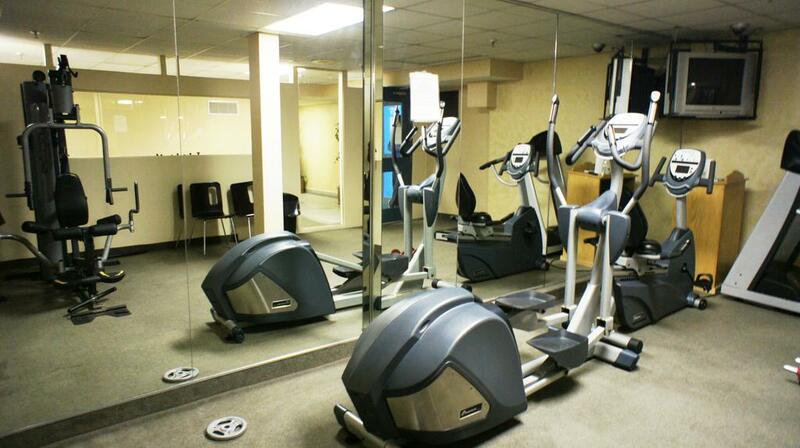 Thoughtful amenities at the Imperial include free wireless internet, on-site laundry facilities and an indoor heated pool. 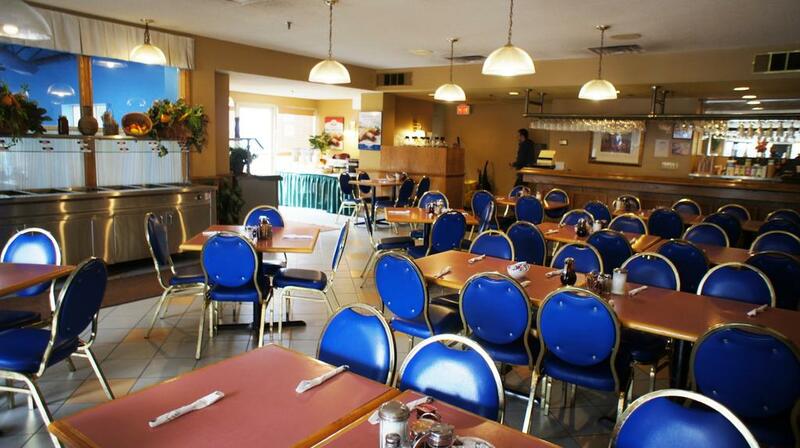 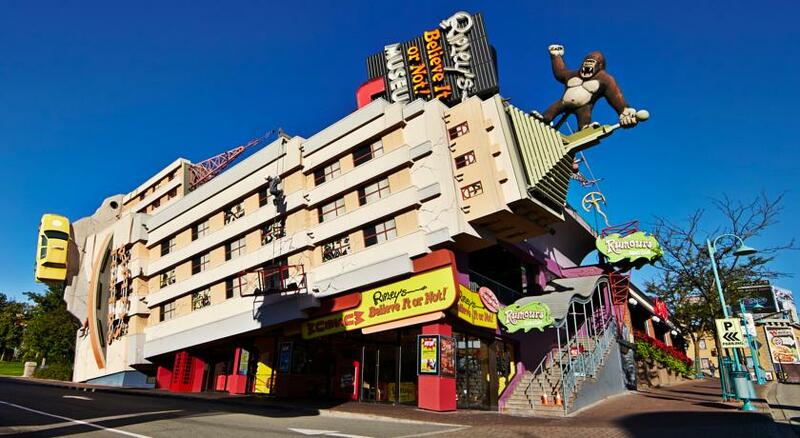 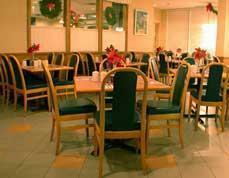 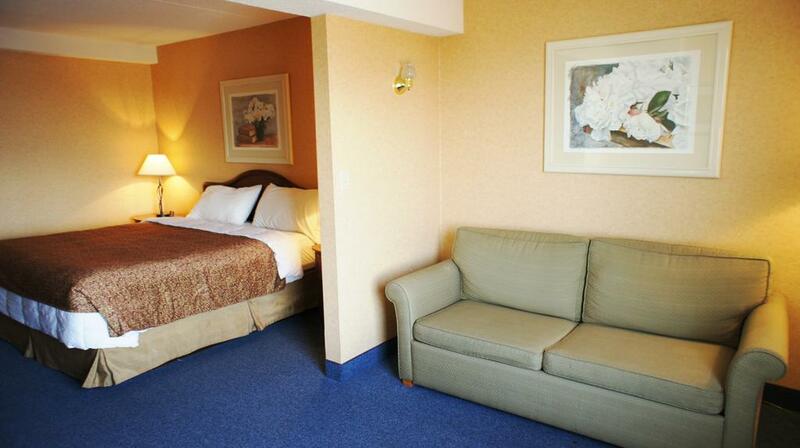 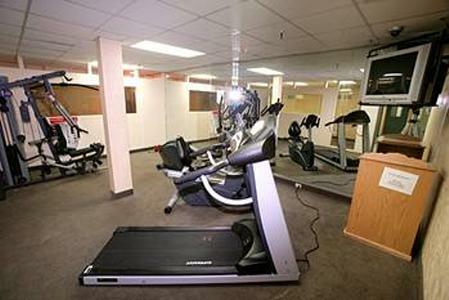 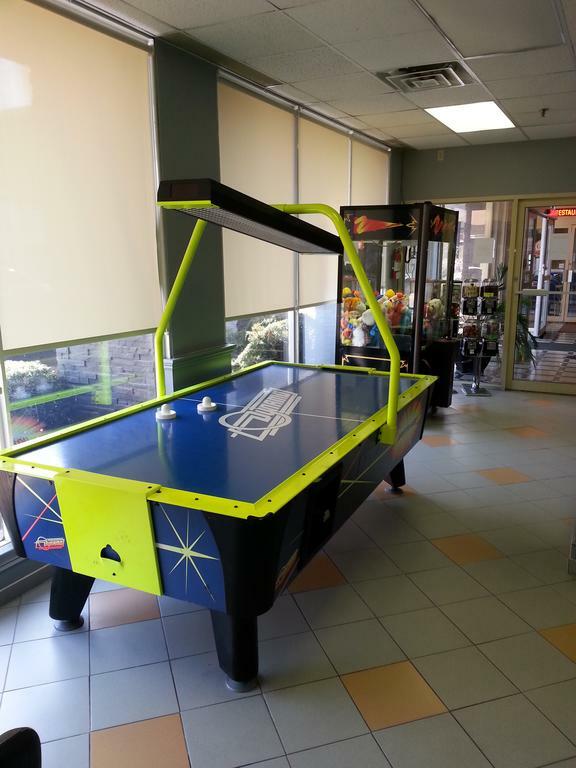 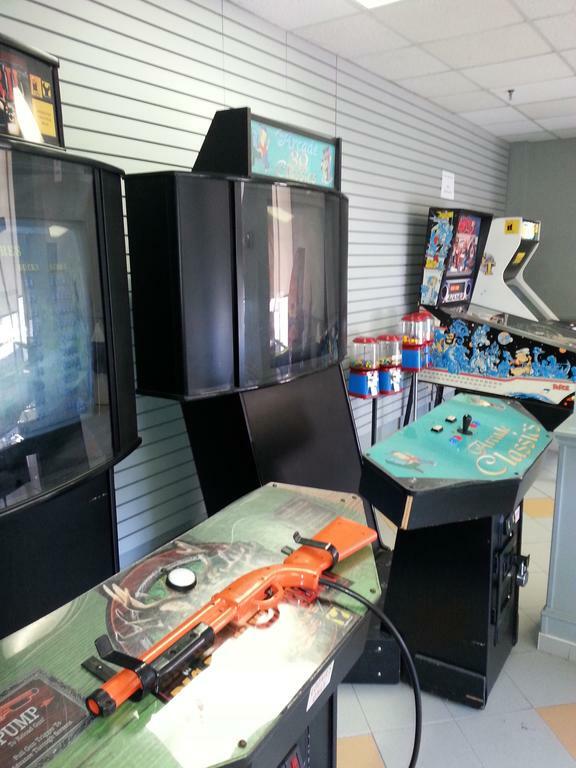 The hotel also features a games room as well as 2 on-site restaurants.